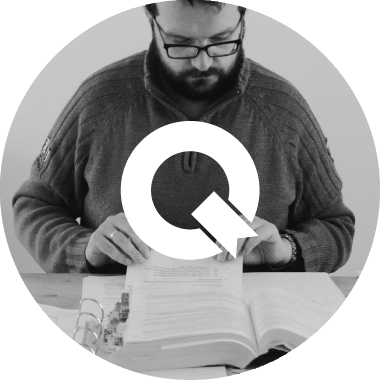 Eqelibrium Mock Camps | We create knowledge sharing community of future qualified European Patent Attorneys. We create a knowledge sharing community of future qualified European Patent Attorneys. We help candidates preparing for the European Qualifying Examination by offering them a unique opportunity to learn under realistic exam conditions. Various technical background and cultural diversity. For efficient EQE exam preparation. EQELIBRIUM is a series of EQE Mock Camps organised in Sowie Mountains in Poland. The goal is to help candidates preparing for the European Qualifying Examination and to offer them the opportunity to learn under realistic exam conditions. Our Mock Camps form efficient added value to EQE preparatory courses existing on the market.